When it comes to the parts that are operating under the hood and throughout the rest of your Mazda, you need the best. 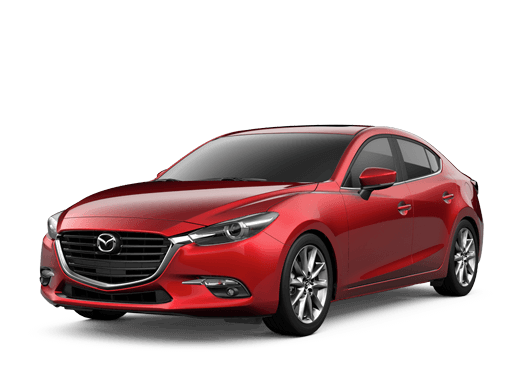 That’s why when something wears out or breaks, you should only count on a genuine OEM part, which are the exact parts that we provide at Fairway Mazda. Fill out the form below to tell us what parts you are looking for, and we will get back to you right away. By submitting this form you will be requesting part prices at no obligation. A Fairway Mazda representative may contact you within 24-48 hours if we have any questions about your request.